Ruben Ghatan is a fourth generation jeweler. His great grandfather was a gem dealer, his grandfather and father were jewelry, gem and antiques merchants. traveled from Persia to Egypt to Israel. In 1975, Ruben came to the United States and opened his first Goldsmith in 1984 in Copley Place. 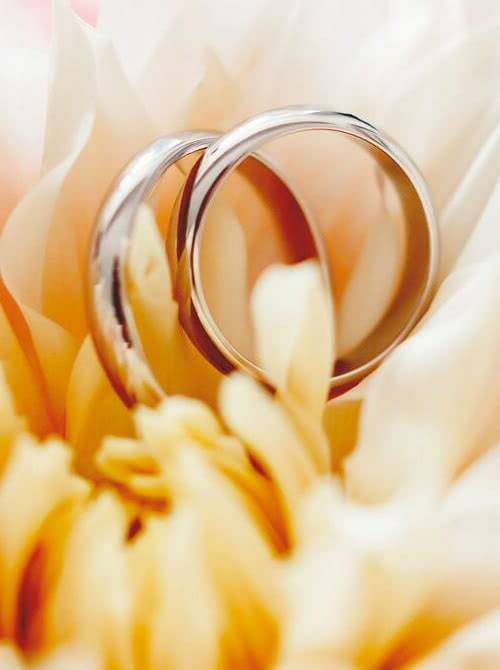 Ruben and his team embody a vision of kindness and dedication that encapsulates The Goldsmith’s values of warmth, familiarity with customers and expert service. The Goldsmith’s diversity is reflected in their customer service as they can speak a combined number of 8 languages. So, come by our little store! You will be warmly greeted by caring professionals. 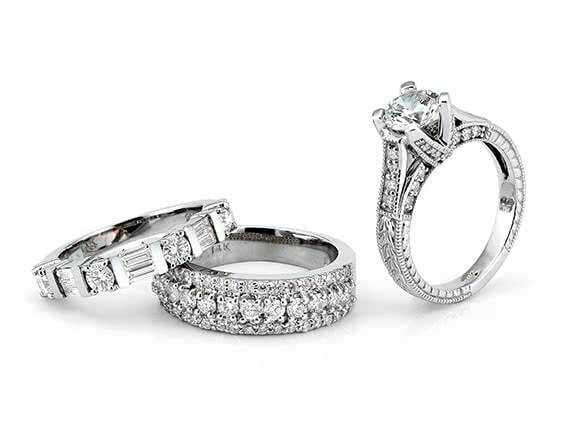 We want to be your jeweler.